In October 1916, Margaret Sanger opened her first birth control clinic, which later expanded into the American Birth Control League which was renamed Planned Parenthood in 1942. They performed their first abortion in 1970 and have since become the nation’s largest abortion chain and foremost advocate of abortion on demand. 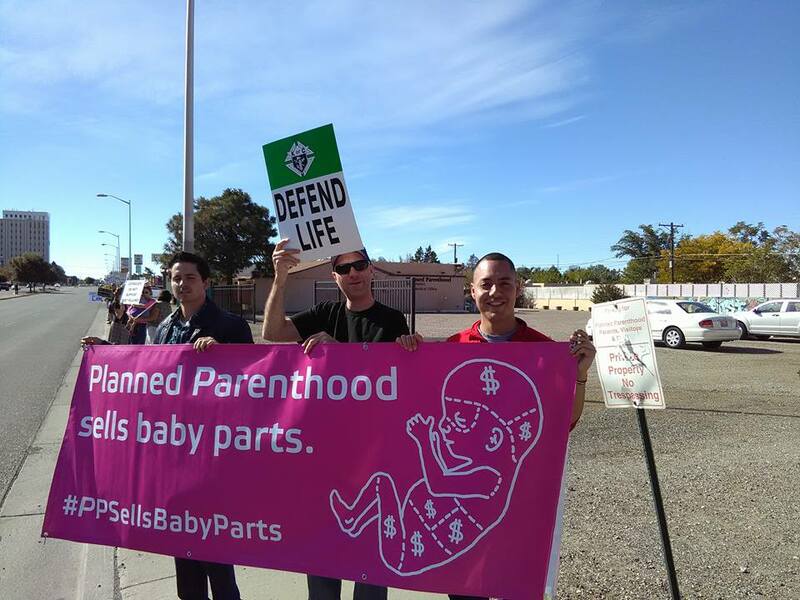 As Planned Parenthood turns 100, #ProtestPP confronted them with prayer and protest— held at their facilities throughout the United States on October 15. 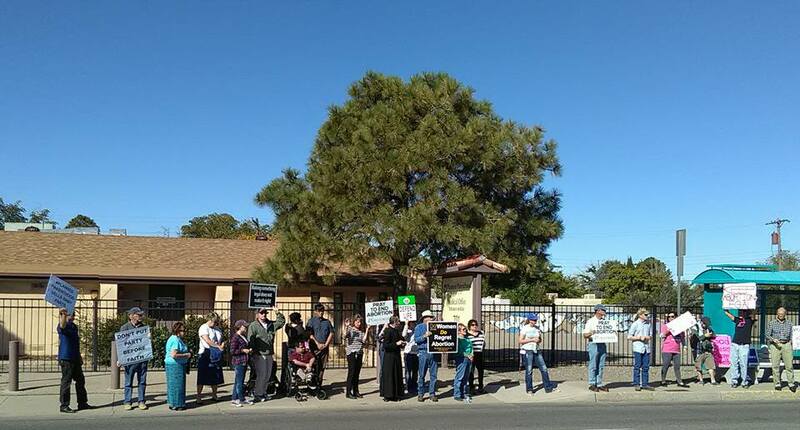 Protest ABQ joined 40 Days For Life (Holy Child Parish’s prayer day) at the Albuquerque Planned Parenthood facility to protest and pray for an end to this organization that has done so much to destroy American families. 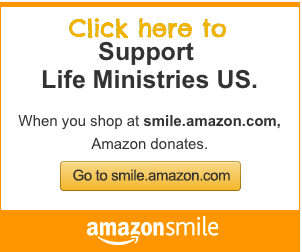 When is the last time you protested preborn childkilling? This year the Democratic party ratified the most pro-abortion platform ever, while the Republican party ratified the most pro-life party platform of ANY party…EVER! Bud Shaver and Fr. Stephen Imbarrato joined #OperationRNC in Cleveland, Ohio this past July, 2016 for the run-up to the Republican National Convention (RNC) to urge the Republican party to take pro-life voters seriously. Thankfully they heard us loud and clear! The line in the sand has been drawn, the contrast between the parties and the two primary candidates cannot be more clear. 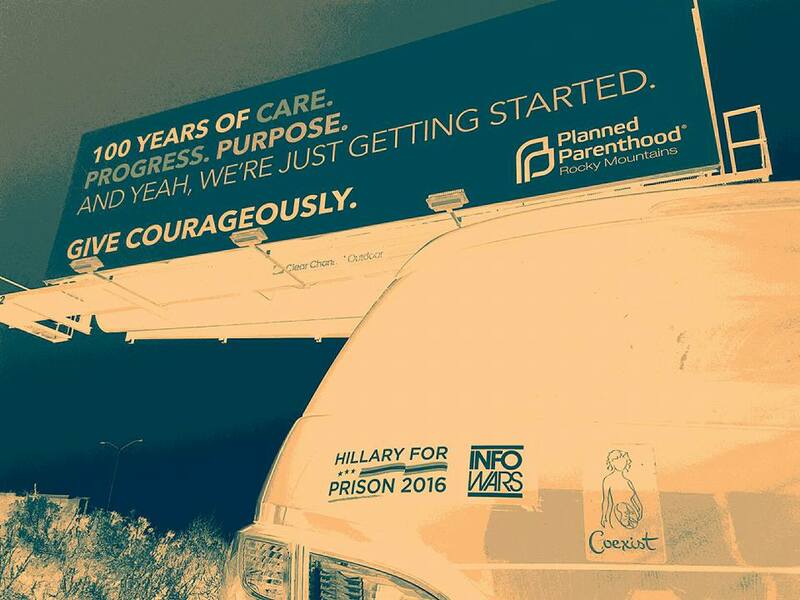 As we protested Planned Parenthood’s 100 year anniversary we must realize that we have the opportunity on November 8th to prevent another 100 years of Planned Parenthood’s reign of terror. The next president will decide the future of our country with the Justices they appoint to the U.S. Supreme Court. In New Mexico we MUST take a stand against the unrestricted tyranny of the radical pro-abortion extremists and utilize the last peaceful option available to us…the ballot box! ‘What an incredible reparation Mr. Trump is making now for any past faults by the very fact that he is running as the Republican nominee for President, and is ready to nominate the right kind of judges and sign the right kinds of legislation, which will steer our nation away from so many morally corrupt public policies. A penitent sinner could hardly have a more substantial opportunity to make reparation. Repentance for the past is Mr. Trump’s current stance (as that of so many Americans! ); continuing in a morally corrupt policy posture is the current stance of the Democrats. Should Christians Vote for Trump? Trump’s behavior is odious, but Clinton has a deplorable basketful of deal breakers. ~ Eric Metaxas, Author of, Amazing Grace: William Wilberforce and the Heroic Campaign to End Slavery about William Wilberforce and Bonhoeffer: Pastor, Martyr, Prophet, Spy about Dietrich Bonhoeffer. I have recently pointed out how Clinton, Obama, Biden, Podesta, et al are the ultimate #nevertrump ers! Well! 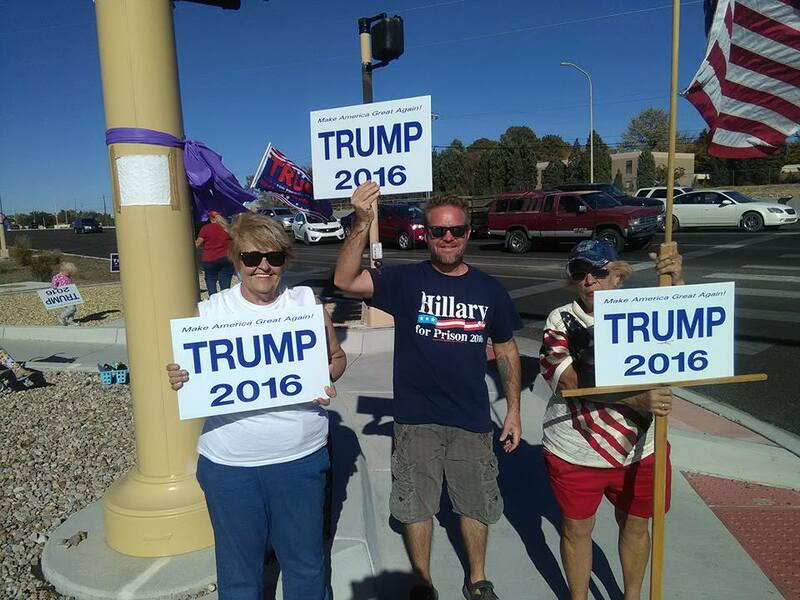 Have you noticed (I have) that those Christians who are #nevertrump don’t say it, but surely give off the sense that those of us who are “anti-Clinton Vote for Trump” are really “deplorable and irredeemable?” Hmmmm! Where have I heard that before? I would also like to point out that the Pharisees also gave off the sense that the sinners that Jesus hung out with were “deplorable and irredeemable.” Hmmmm! Meanwhile, read “deplorable and irredeemable” Eric Metaxas point out…wait for it…a 3rd party vote is a vote for anti-religion Clinton! 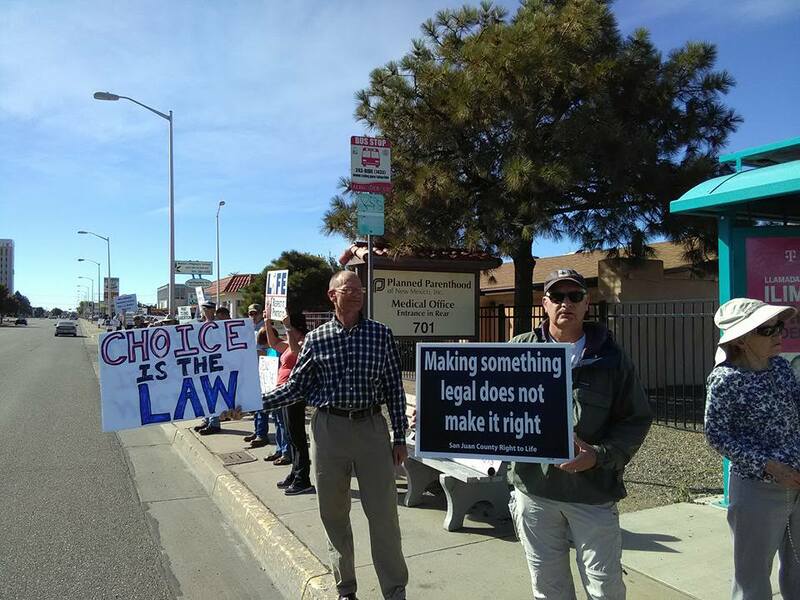 “Our research and the alarms we’ve been sounding over the years have finally paid off and turned into the panel investigating,” said Tara Shaver, a pro-life missionary with Protest ABQ, an Albuquerque-based pro-life organization. 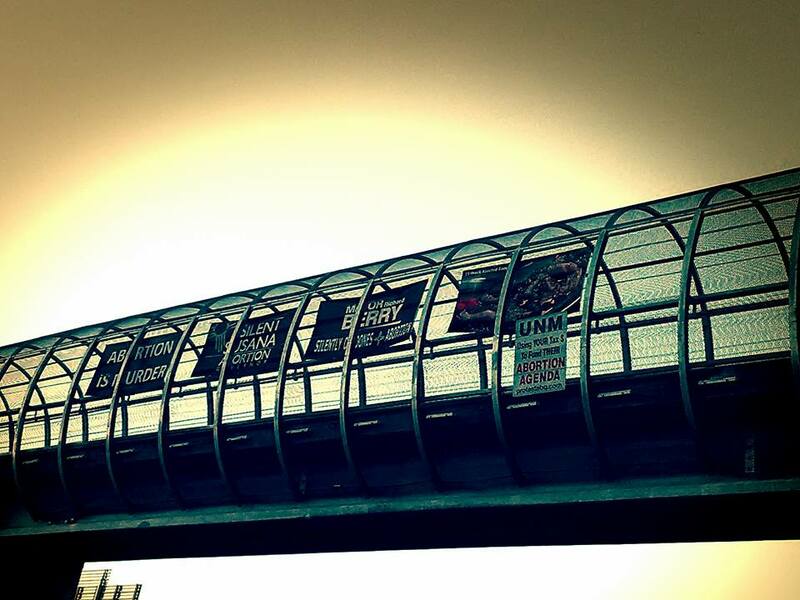 “This has been a collective effort that has been building for years. 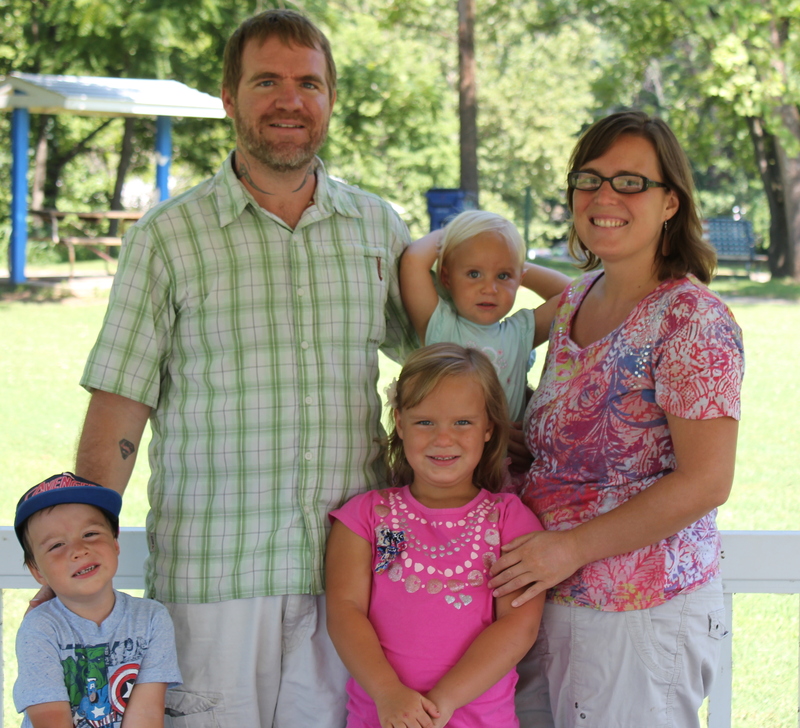 The [Center for Medical Progress] CMP videos were really the true spark that lit this fire,” said Fr. 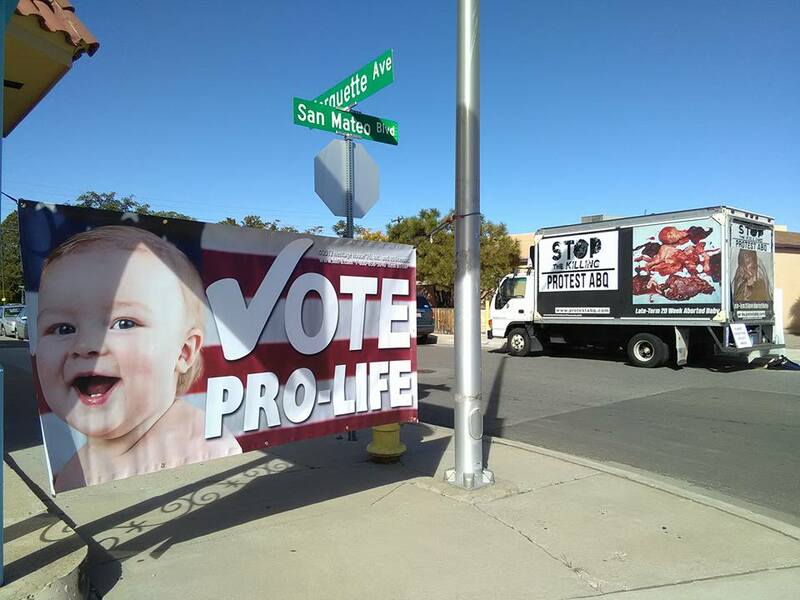 Stephen Imbarrato: The Protest Priest, a pastoral staff member at Priests for Life who founded Protest ABQ. Father Imbarrato, [Tara] Shaver and others told the Register that pro-life leaders have been investigating the the University of New Mexico for several years. During that time, they said university officials stonewalled their public-information requests, even writing to the Archdiocese of Santa Fe to complain about their pro-life activities. Please continue to pray for New Mexico and our leaders. 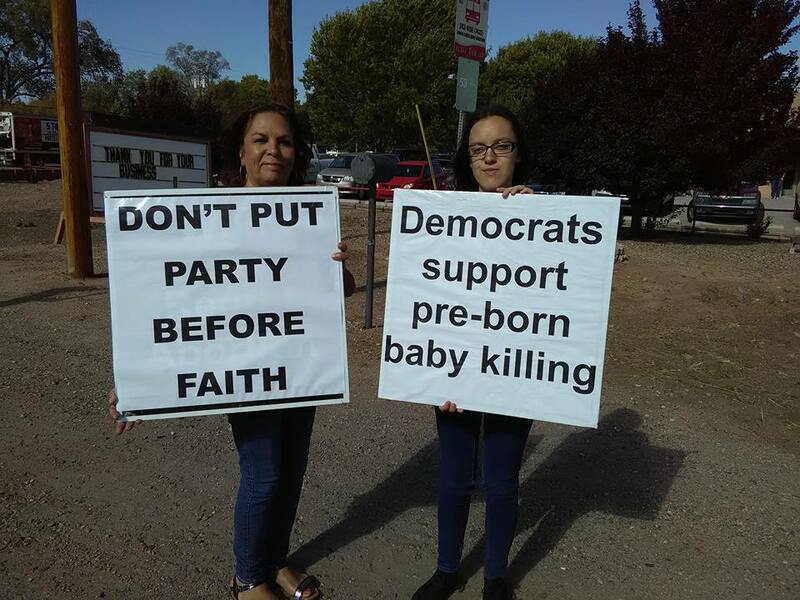 Albuquerque, NM- Catholic Senator, Michael Padilla (D) hosted a fundraiser “honoring” Maggie Toulouse Oliver, a radical pro-abortion candidate running for New Mexico Secretary of State. Protest ABQ peacefully protested this event to send the message that politicians should make their faith a priority over their party. This is a major problem that we face in New Mexico, politicians who separate their faith from their political ambitions. How does a self proclaimed Catholic justify honoring and raising funds for someone who stands in opposition to core tenants of their own faith? Only if they care more about their party than their faith! Pro-lifers don’t raise money for candidates that support Planned Parenthood and we definitely would never honor politicians who are radically pro-abortion. Instead, we pray for them and insist that they abandon their political policies that are immoral and grieve God’s heart.